If you are the 'Stirling and District Classic Car Show' Show organiser and you would like to update or amend the details shown, please contact us. Thank you. When is the next Stirling and District Classic Car Show? Sunday 12th May, 2019. Stirling and District Classic Car Show is listed under May 2019 Shows. Although we try to keep the information for this event as up to date as possible, we cannot guarantee that things haven't changed at the last minute, and we haven't been informed. Therefore, please contact the 'Stirling and District Classic Car Show' event holder directly to confirm all details (especially event name, dates and location) before setting off to Stirling. 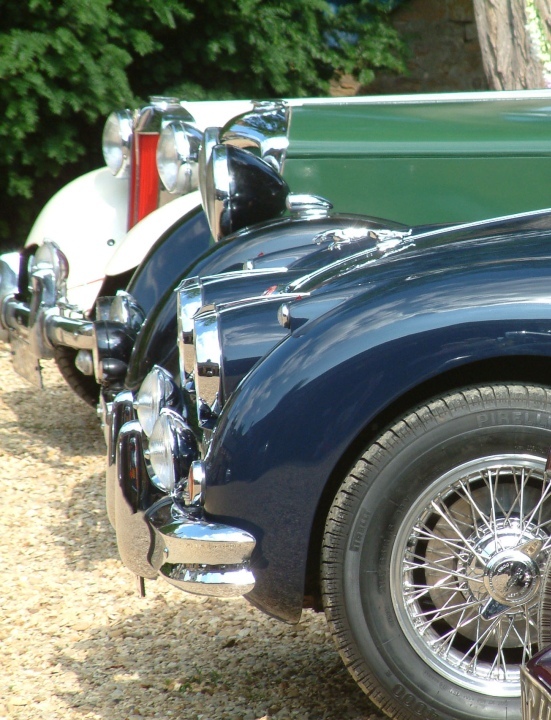 The Stirling and District Classic Car Show is planned to take place at Strathallan Games Park, Bridge of Allan, Stirling, Scotland, Sunday 12th May, 2019. You may reach the event organisers on 01324 87 0373. As with the past years we are hoping to attract an entry in the region of 600 cars plus additional motor cycles, military and commercial vehicles. The usual trade stands, children's rides etc. should also be attending. Hi there can you tell me how I Register my car for the show? Martin, best advice would be to email show@sdccc.co.uk for an application form. There are a few more details on their own website (http://www.sdccc.co.uk/index.php/events.html) about the show, plus a few other phone numbers.